GETTING TO KNOW JESUS is a 365-day journey through the four gospels of Matthew, Mark, Luke and John that focuses on their accounts of Jesus’ life from birth to his death, resurrection and ascension. Through daily Gospel passages arranged in a format familiar to devotional readers, you walk with Jesus through His life. Alongside each passage Eric Kampmann provides his own commentary to deepen the reader’s understanding in the context of the complete biblical narrative. 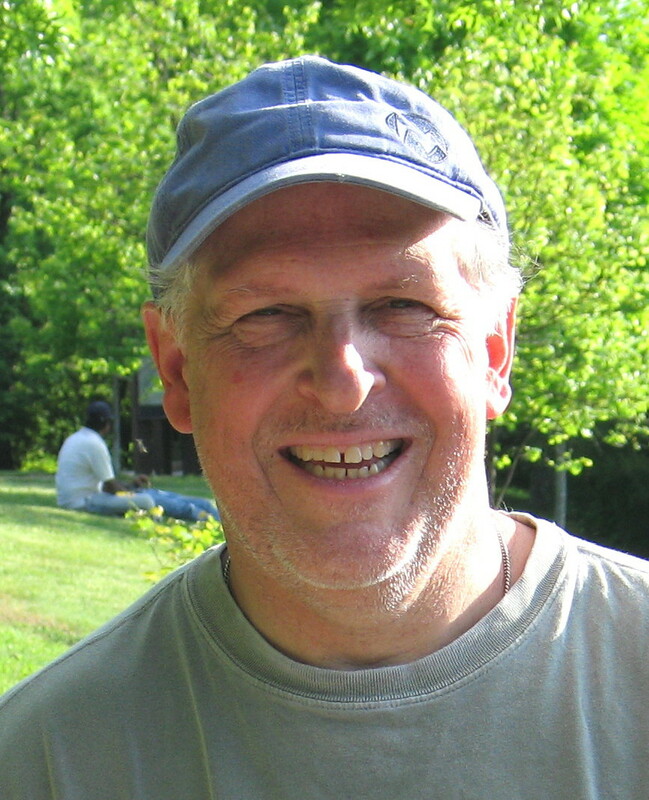 A recurrent question for Eric is the question Jesus asked His disciples: “Who do you say that I am?” The result is a rich immersion in the life of Jesus through the prism of a man whose life has been transformed by his encounter with Jesus through the power of the Holy Spirit. Eric is a businessman, not a pastor. He is speaking from the perspective of the pew, not the pulpit — not as one who has spent his entire adult life seeking Jesus — but rather as someone who ran away from the Lord until, like the Prodigal Son, circumstances brought him to his knees. In addition to the daily entries, the book includes an index that gathers entries under several topical subject headings ideal for group or individual Bible study. 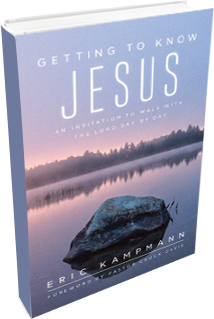 Getting to Know Jesus: An Invitation to Walk with the Lord Day by Day was inspired by the series of conversations between Eric Kampmann and Pastor Chuck Davis that are captured in the Getting to Know Jesus podcasts. You can subscribe and listen to those original conversations here.